Southwestern Pennsylvania has a vast array of resources and providers to help you in your caregiving journey. But finding those resources can sometimes be difficult, especially in a time of emergency. To help residents more quickly find the information that they need, The Coalition for Quality at the End of Life (CQEL) in cooperation with the Institute to Enhance Palliative Care at the University of Pittsburgh launched www.CompassionateCareForAll.org. It’s a Web site for anyone in southwestern Pennsylvania who has a serious, life-threatening illness, or who cares for someone who is seriously ill. This is a guide to resources that are available right now, close to home. In addition, the Web site has sections dedicated to articles and resources, as well as a National Resource Directory. Realizing that caregiving is a demanding job, developers created a special section for caregivers. 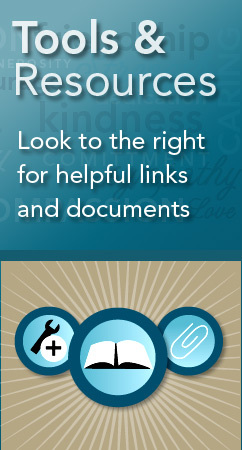 Click Here to visit that section and discover more local resources.